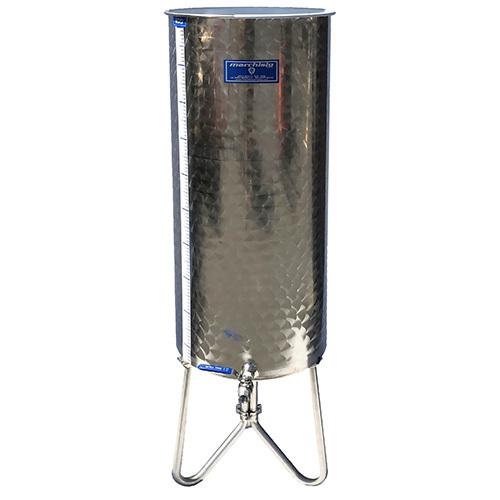 Cleanable Pressure-Relief Valve for venting fermentation gases. 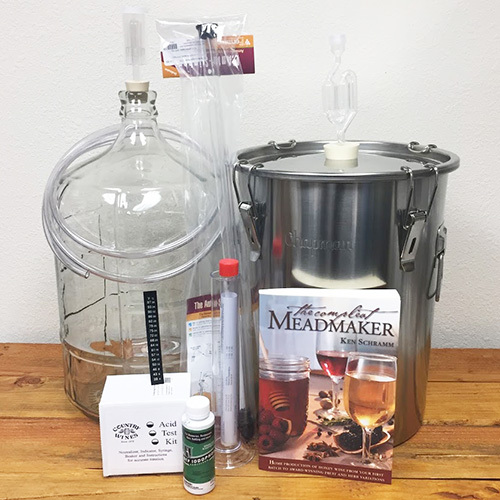 Used by brewers, winemakers, meadmakers, and cidermakers as well. Attaches to most containers with a drilled rubber stopper.